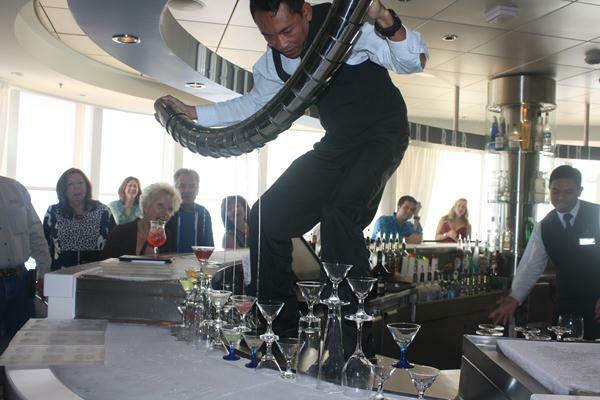 I had an amazing time with Celebrity Cruises, aboard the Celebrity Summit. 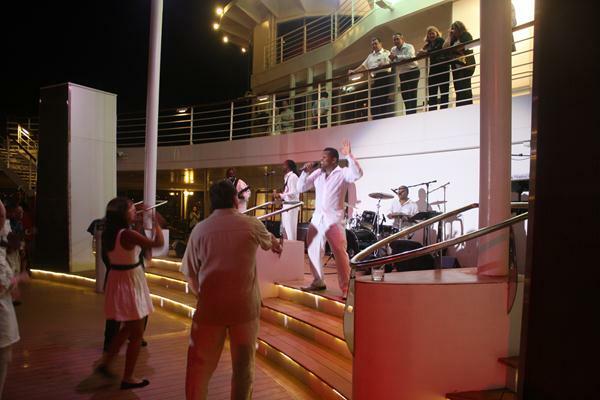 This was my first cruise so I walked in with little expectations except to have fun. Little did I know I would experience an unforgettable mini-vacation aboard a floating city and meet tons of great people along the way. 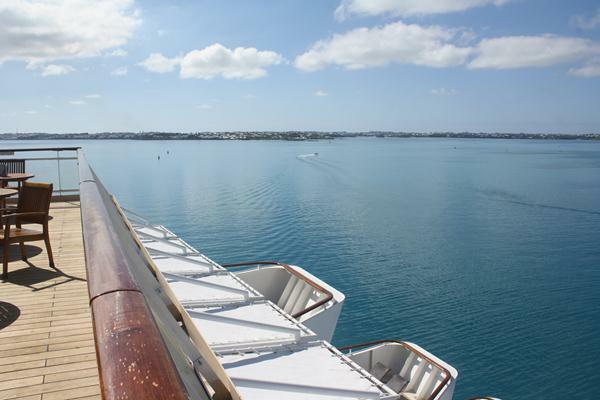 Here are my top 5 reasons to visit Bermuda aboard the Celebrity Summit. 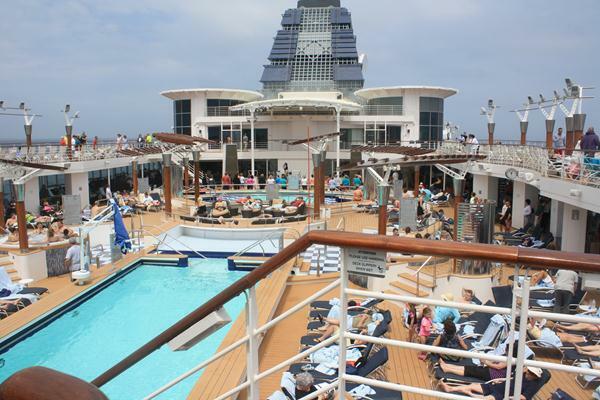 Vacation cruising is different from staying in a hotel. Firstly, you spend a ton of time with the people on the boat. 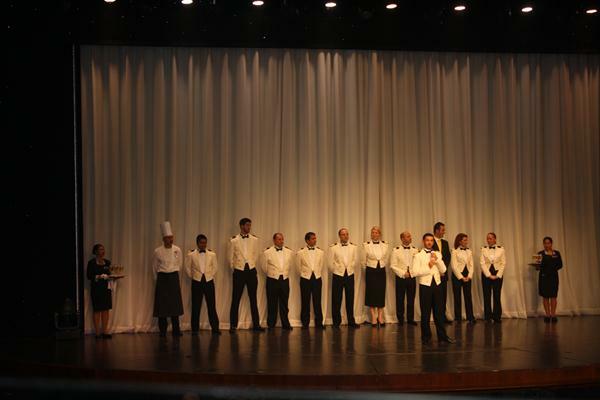 With over 2000 other people aboard the Celebrity Summit, it was easy for us to find groups based on similar interests but people were happy to mingle with everyone. For the first time in my life, I went to a night club every night for about 3 nights straight. No matter our age or interest, people just danced at the Revelations Club and had a ball. The pool posses were there daily, sunbathing and falling asleep in their bathing suits. 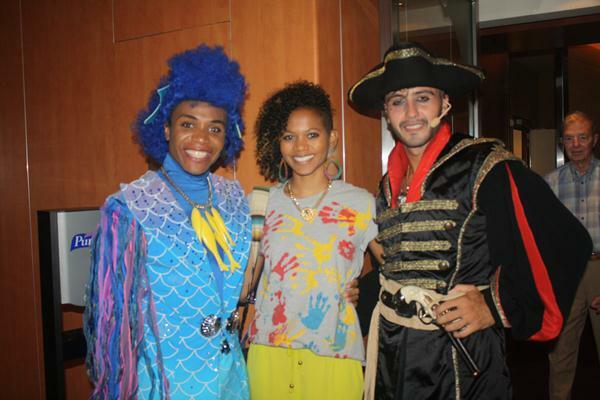 If you’re a Broadway enthusiast, you can find your compatriots at the nightly performances. Which brings me to my next reason. 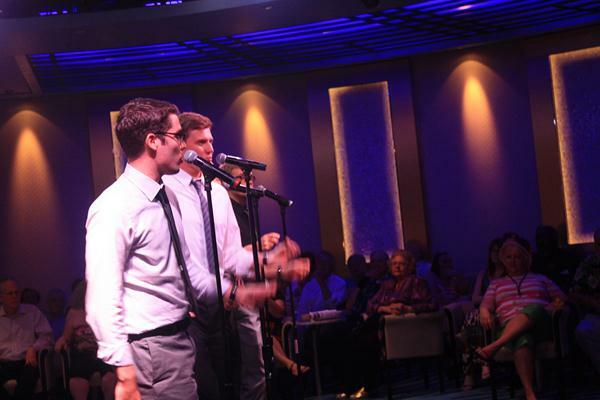 4)The entertainment was beyond top notch– If you love Broadway and music, which this crowd did, the Celebrity Summit is the ship for you. I was completely blown away by how incredibly talented the entertainers were. From the male quartet of bespectacled cuties in sharp suits called the Crewners to the Russian couple who performed areal arts, the performances had me dancing in my seat and wanting more. At Revelations, DJ Danny was receptive to my almost daily requests for more reggae. He spun a mix of music that kept the crowd going, no matter the theme. 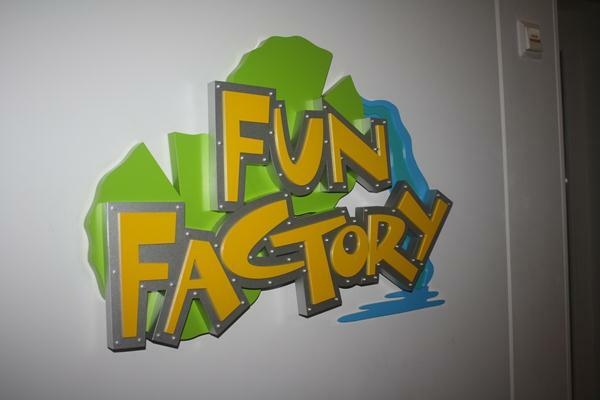 For kids, there is the Fun Factory. 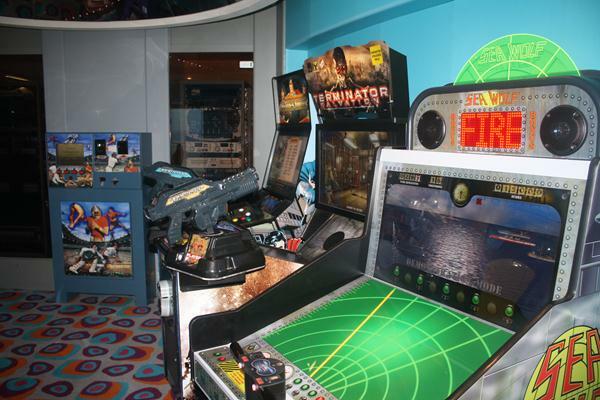 Operated daily, kids can go on trips around the ship, play games, play in the arcade and chill with each other. For teens, there’s the X Club, which will soon be oufited with X Boxes. Teens can also play basketball or other sports. Once potty-trained, your kids can swim in one of the pools with the presence of parents. It should be noted that if your little one is still in diapers, swimming is not an option on the ship nor is day care. Ice Carving on the pool deck. 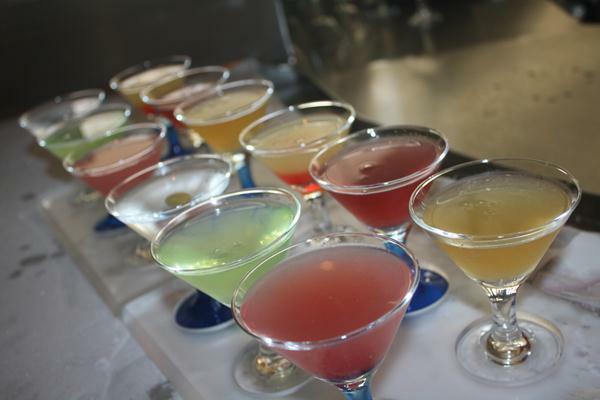 At the Martini tasting. He’s pouring from a stack of cups! How insane! From left, Jen, Karen, me and my sister, Sarah drinking up. 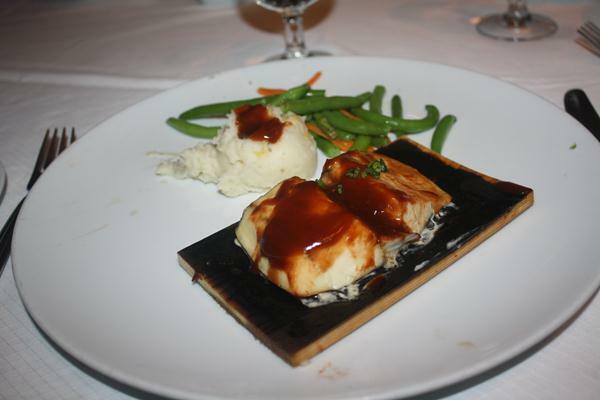 There were so many options of food that I was still discovering them on my 4th day on the cruise. From a panini and sandwich station to an ice-cream parlor, a pizza stand and several dining areas, I never was wanting for good food. It is going to take a while for me to get used to not having 3 different types of breakfasts and double desserts at dinner. My favorite dining place by far was the Cosmopolitan Restaurant. I loved seeing our service, Oscar Molina, daily and the food was beyond insanely good. 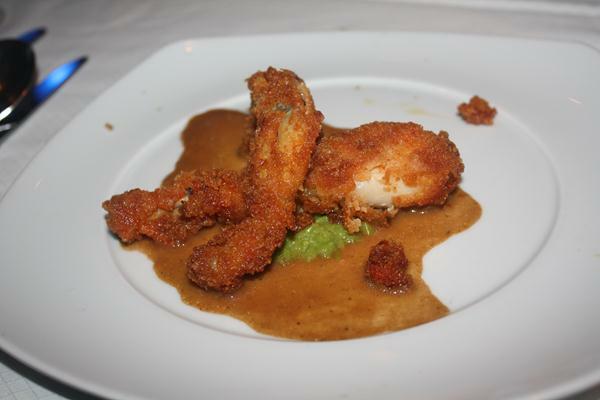 I actually ate frog legs for the first time!! I asked for a kids menu to check out the options. There you’ll find your usual hamburgers and french fries menu. I want to take a special moment to mentally applaud the staff. They were beyond amazing. Everyone seemed to really enjoy their jobs. I met not one person who wasn’t happy to serve us. Our waiter, Oscar, took the time to know our names. He was attentive and seemed personally invested in whether our table was happy or not. 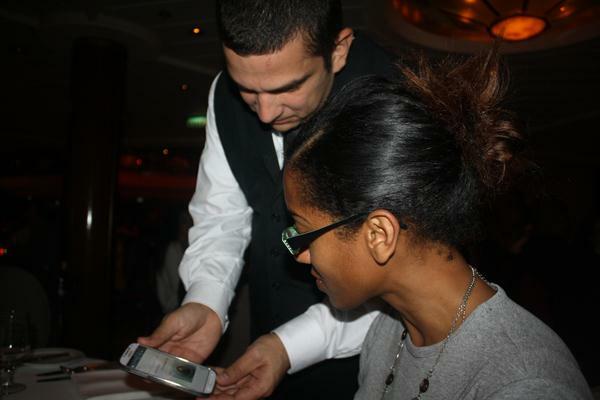 Oscar showing my sister what a certain dessert would look like on his iphone. His assistant Pablo was no different. When I ordered a salad, Pablo would lean over and very intimately but politely explain each salad dressing in a manner that made me convinced he went to salad dressing school. Our stateroom attendant, Glorio, was always available. I swear he cleaned our room everytime we left it. He was often present outside the room to answer any questions in a quiet but polite manner. The bartenders were no different. They were happy to serve and did so with the most pleasant attitude. I already mentioned DJ Danny but he was indeed a delight. 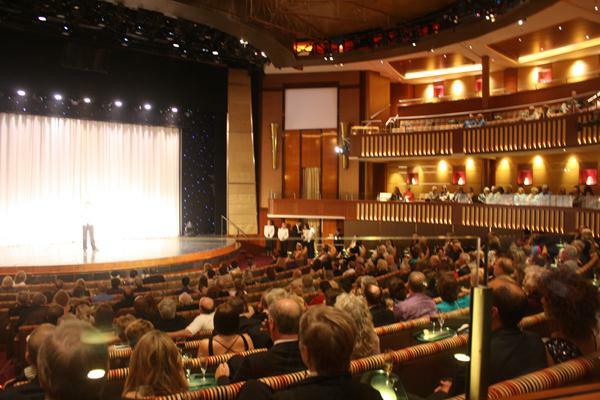 Entertainment is a major part of the cruise experience. He spun nightly at Revelations, even if there were 3 or 4 of us on the dance floor. Most of the entertainment options were more suited for the older crowd and the enthusiasm of the staff made it enjoyable for everyone. From poolside Zumba, art auctions, Bingo and dance classes, the staff got everyone out and excited about it. There were a few people with disabilities present on the cruise. They stole the dancing floor every night and broke it down. 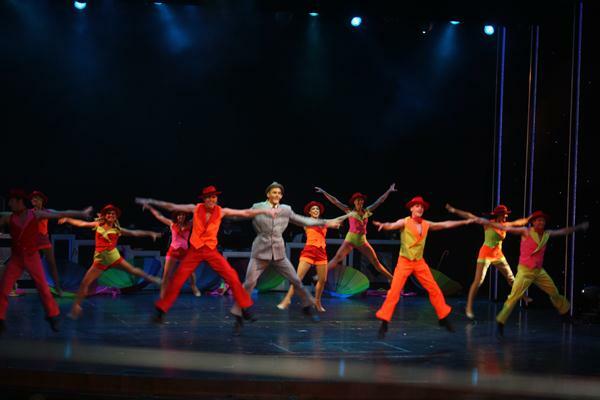 The staff would encourage them by bringing them on stage and allowing them to lead everyone in learning their dance moves. This really moved me. The staff was a major part of why I had so much fun. 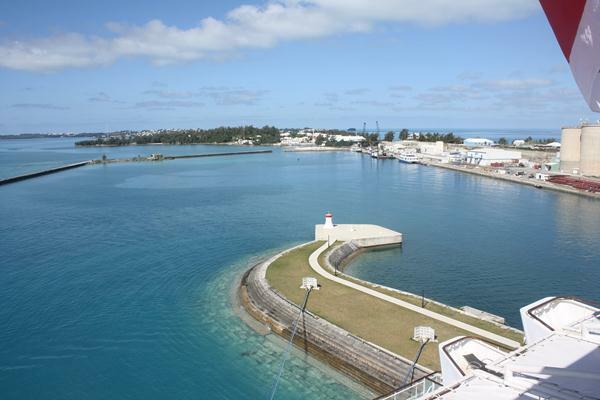 1)Bermuda– This one is kind of obvious and I’m saving my Bermuda pics for another post but here are a few. 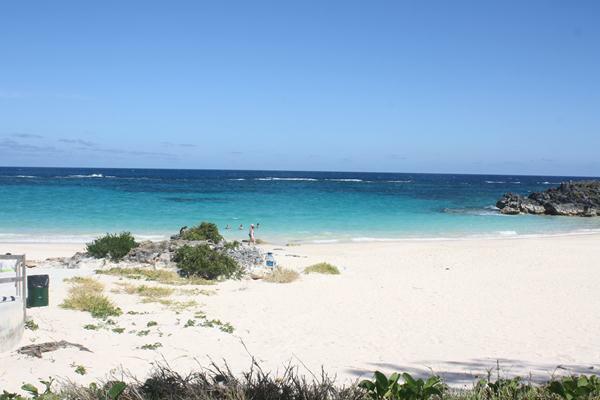 This shot of John Smith’s Bay is like right off a postcard. I don’t know anyone that doesn’t want to vacation on this delightful island. I’m from Trinidad so I thought I would see more of the same. I also know how tourists can be treated in foreign countries. Sometimes you end up paying an arm and leg for regular things. The truth? 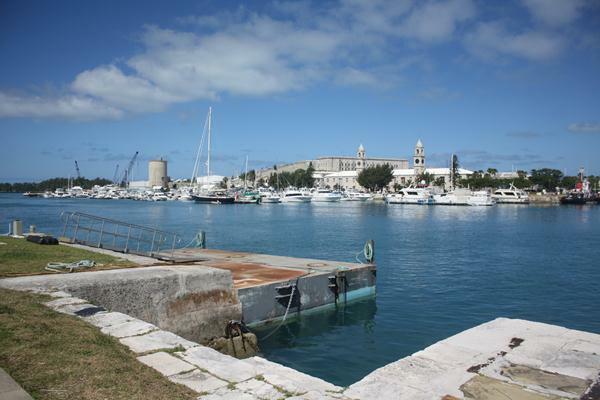 Bermuda values tourism in a very personal manner. Locals engaged in conversations with us that stretched past the usual directions and guidance. I learned about their lives, how they make a living, the cost of houses and what life is like daily in paradise. Tourists mix with the locals in a very every-day fashion so I felt like I belonged there. The island is also super clean and very safe. What more could you want in a vacation? And there you have it. 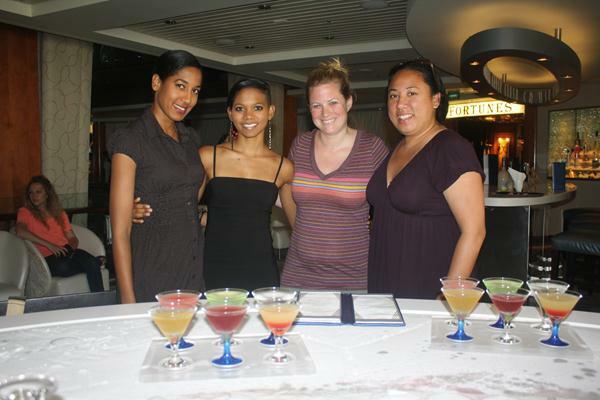 My trip to Bermuda on Celebrity Cruises was hands down one of my favorite trips this year. It was an experience I’m not likely to forget anytime soon. From the nightly 4 course dinners and pleasant staff to dancing the night away on Snorkel Park Beach (5 minutes walk from the ship) before dashing into the water, this trip was indeed memorable. I was so very grateful for the experience and all the wonderful new friends I made. 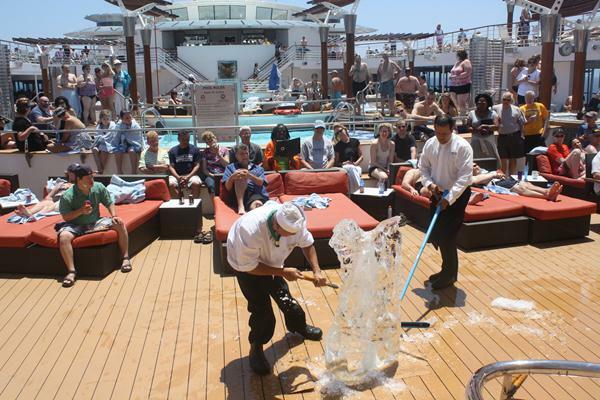 For more info on the Celebrity Cruises, click here. We love the new Celebrity Summit since it has now been “Solsticized” and we are Thrilled that Celebrity Cruise lines No LONGER serves Foie Gras due to the torture invloved in creating this liver dish. 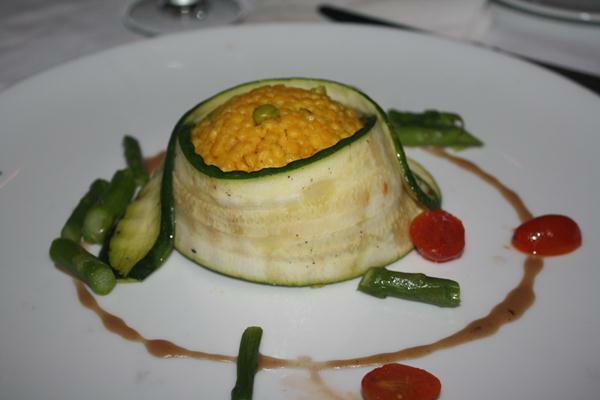 Now my family and friends can finally enjoy dinig at Normandie and The Murano restaurants! 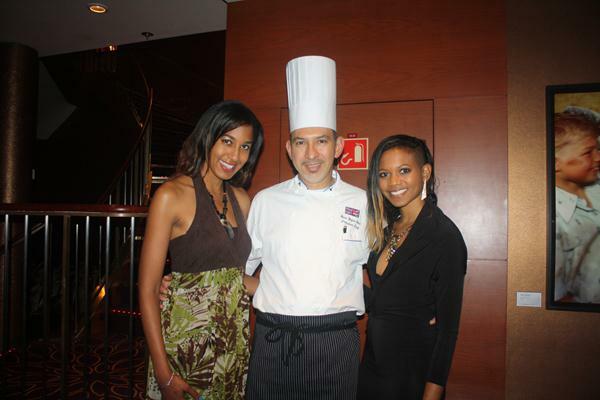 We did celebrate by partaking in the “Five Senses” wine pairing dinner at the Normandie. 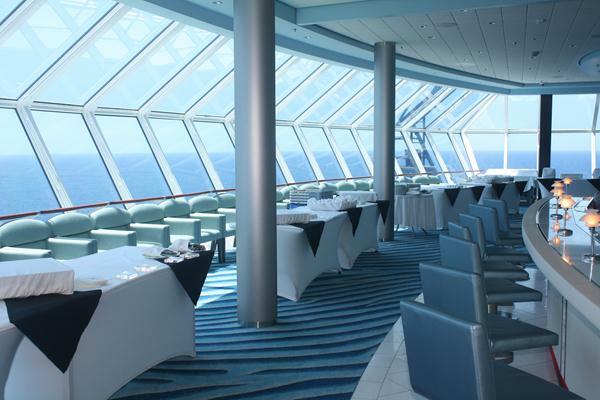 My friend and I are going on a 7 night cruise to Bermuda on Celebrity Summit SEPT 1st. This is my first cruise and this is her second time on Celebrity. Your blog was extremely informative, insightful and delightful. I am even more excited. Thanks for this awesome post! Thanks for the info. I am leaving on this cruise this upcoming sunday and hope that it is half as fun. This looks like an incredible cruise! I have always wanted to go to Bermuda, but I haven’t had the extra cash. 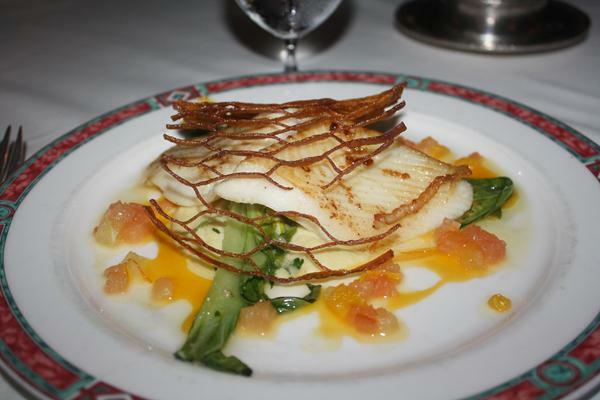 I’m still dreaming of a day when I get to enjoy some fine dining in bermuda and sipping drinks in the sun.